My name is Nate and I’m seven years old. Tomorrow I start the new school year. I’m excited to go back to school! But first I want to tell you about my amazing year. It started during the big winter storm in February 2011. My mom and dad told me we were moving to Prague! My dad got a teaching job there. 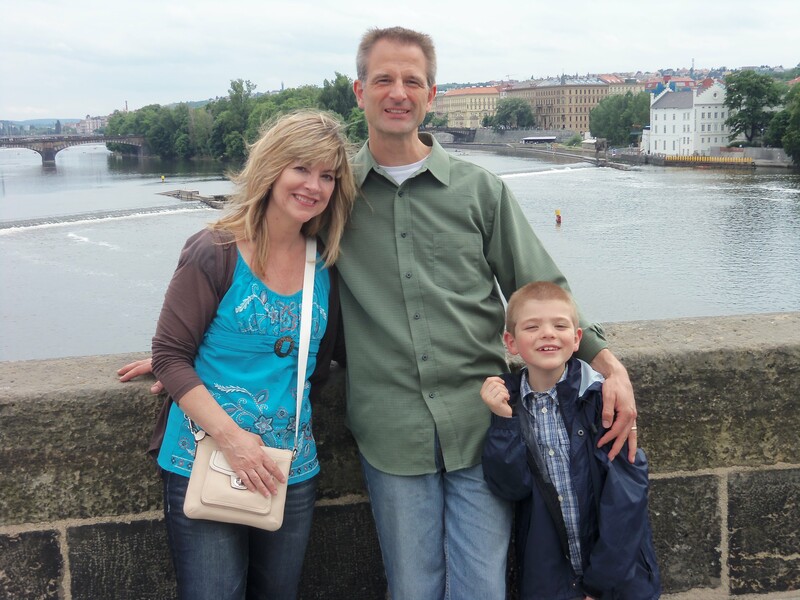 We had a big garage sale, sold our house, and then flew to Prague in July 2011. Now I live near a castle! I go to a great school with great teachers. We get lots of breaks during the school year. 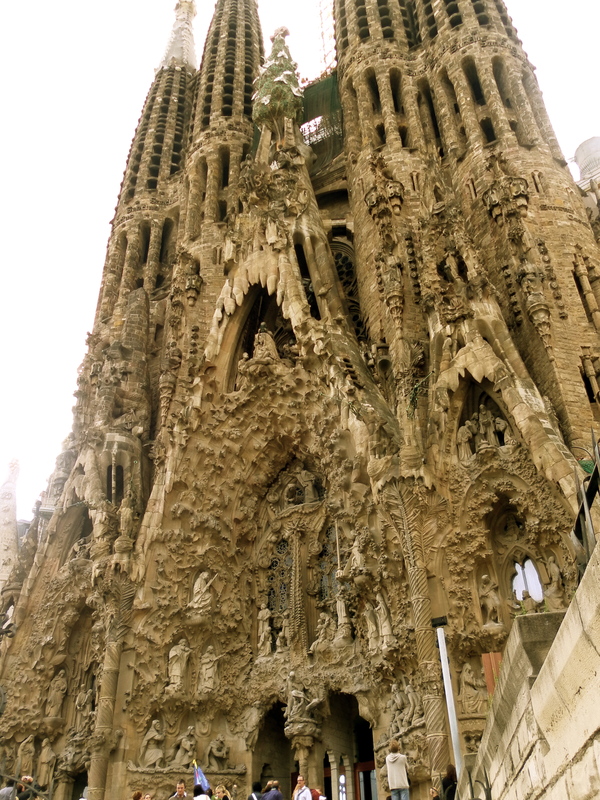 During the October mid-term break we went to Barcelona, Spain. It was just 2 1/2 hours to fly there. I got to see Park Guell, designed by Gaudi. Mom says he is a famous architect. I think he was inspired by Dr. Seuss! Parc Guell, Barcelona. Missing my two front teeth! If Dr. Seuss went to church, this would be it! 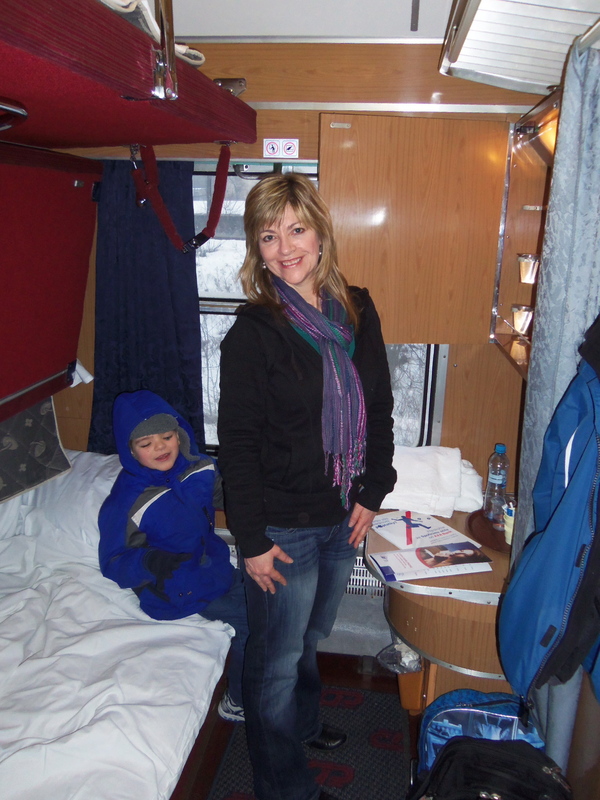 In February we took the night train to Krakow, Poland. It was so fun! This was our sleeping compartment! It had three bunkbeds and a sink. 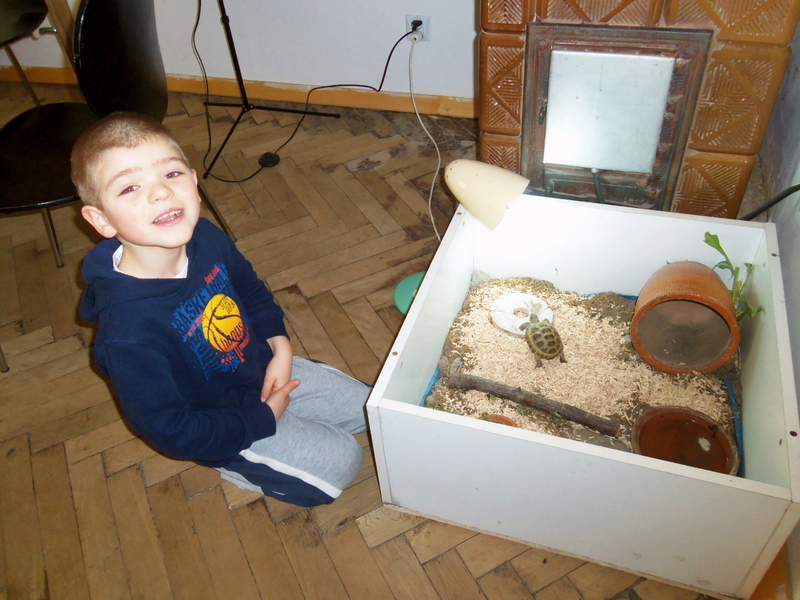 We stayed at a friend’s home and took care of their turtle. I got to feed the turtle every day. We were thankful that we could take an elevator back to the top! The miners needed a place to go to church. Sometimes they stayed underground for days! 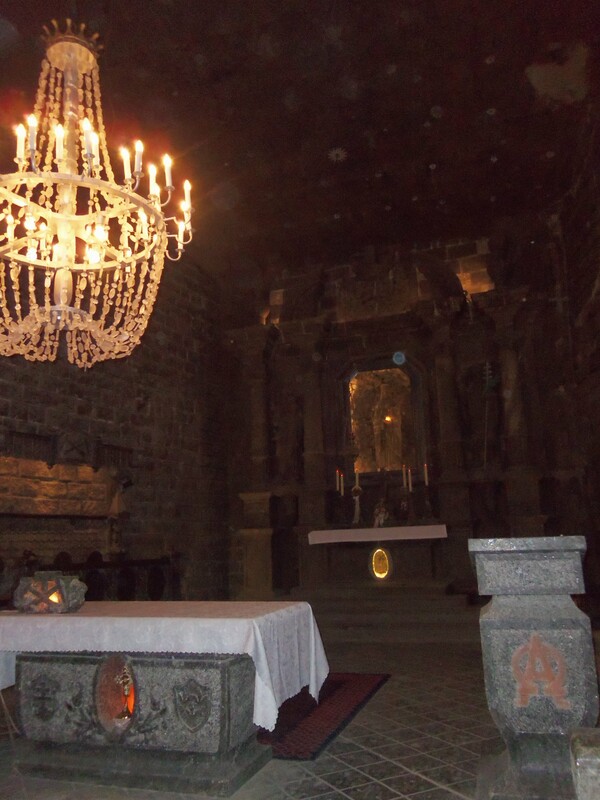 One day we went to Nowa Huta. 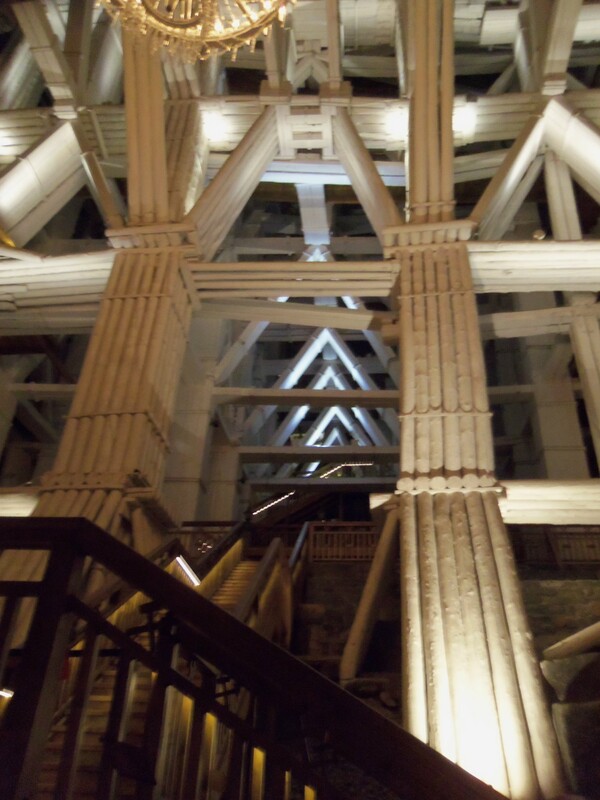 It was built in the 1950’s as an example of a perfect Communist city. 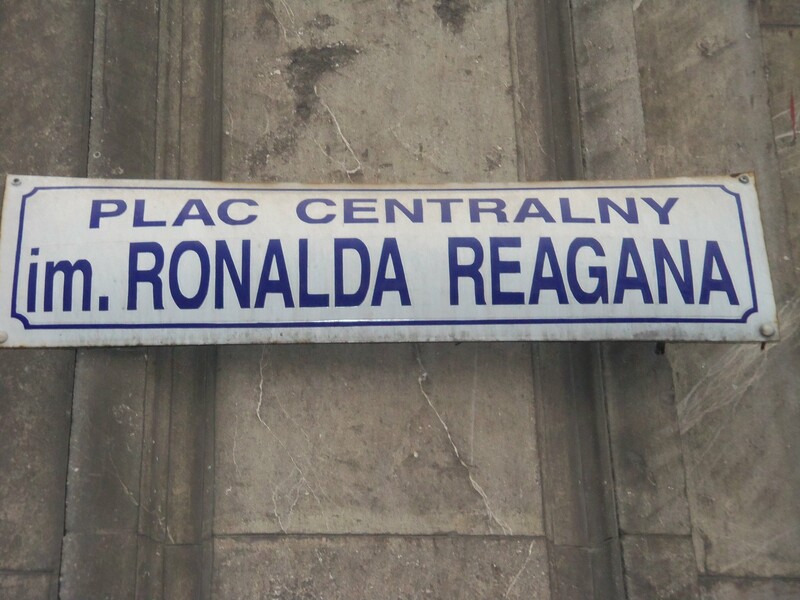 Yes, it’s Ronald Reagan Square! In April we flew to Venice for Easter break. 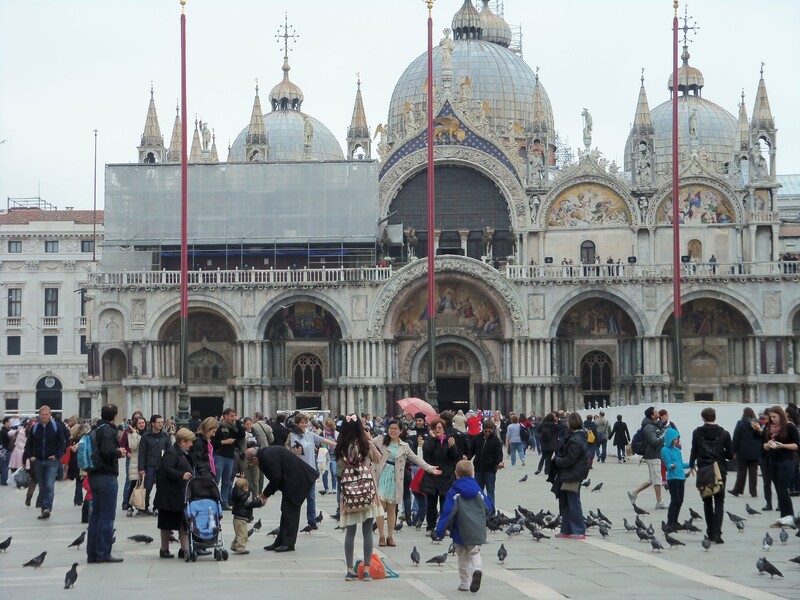 I got to see St. Marco’s Square. 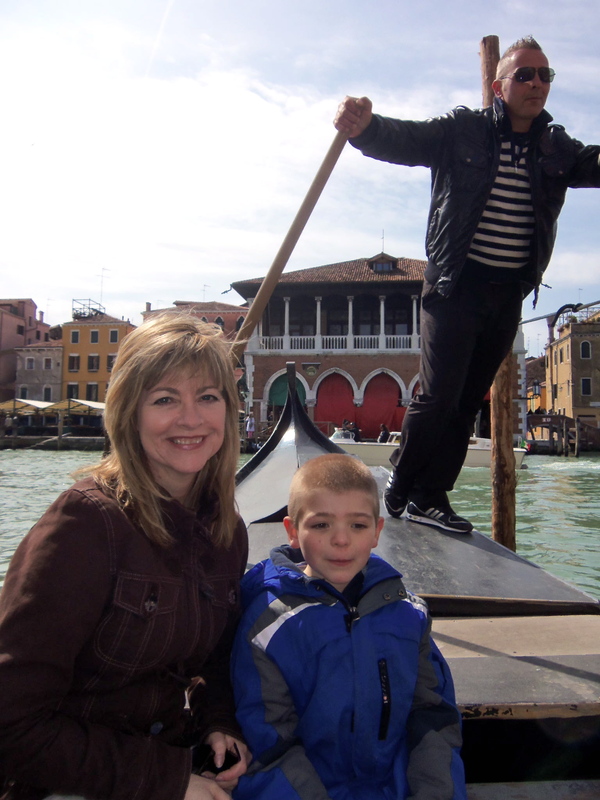 I went on a gondola ride! Then we took the train to Florence. 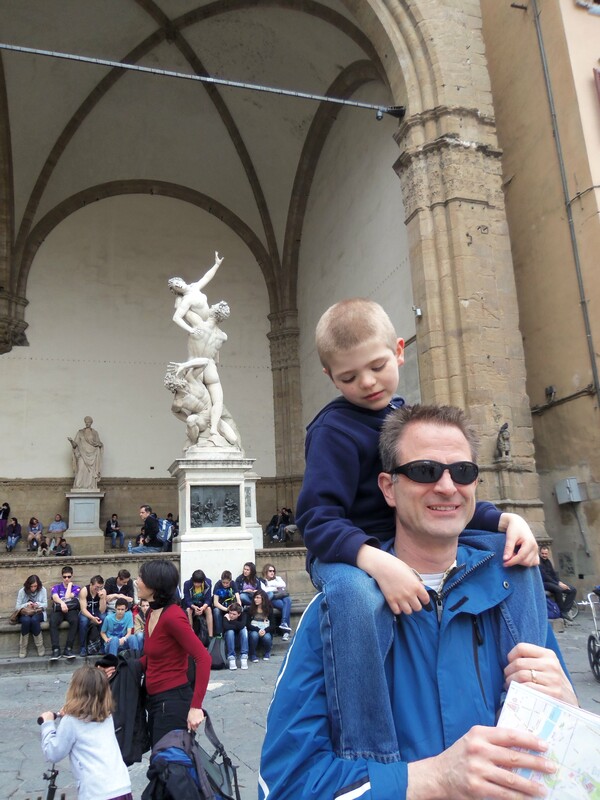 We saw the Duomo, Florence’s famous cathedral. We spent Easter morning watching the exploding fireworks cart. It’s a tradition that comes from the 1500’s. We went to lots of art museums. My favorite part of Florence was eating gelato ice cream every day! 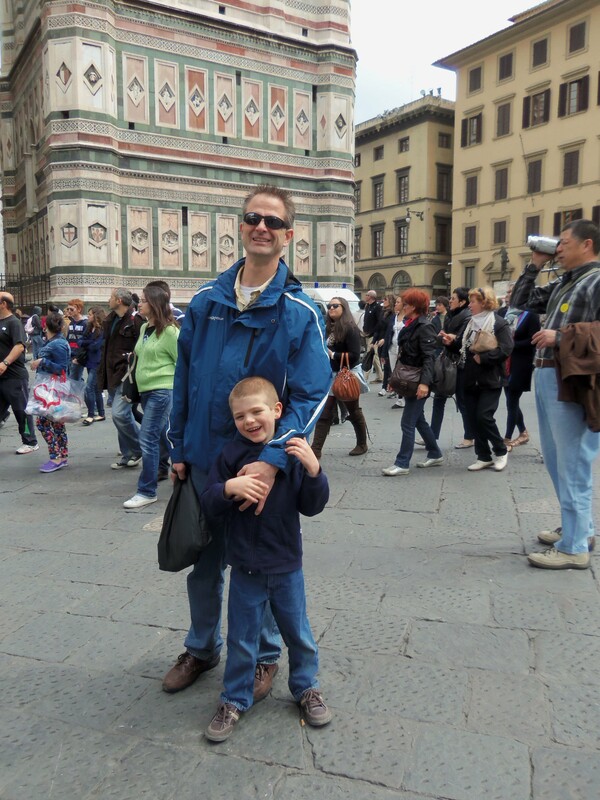 Dad and me in front of the Duomo. We saw lots of cool statues, including Michaelangelo’s David! 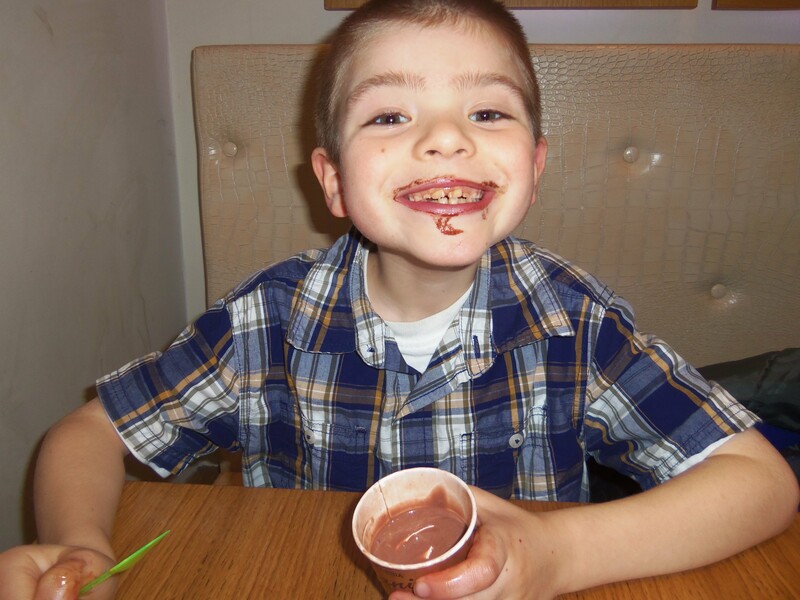 Italian gelato ice cream rocks! 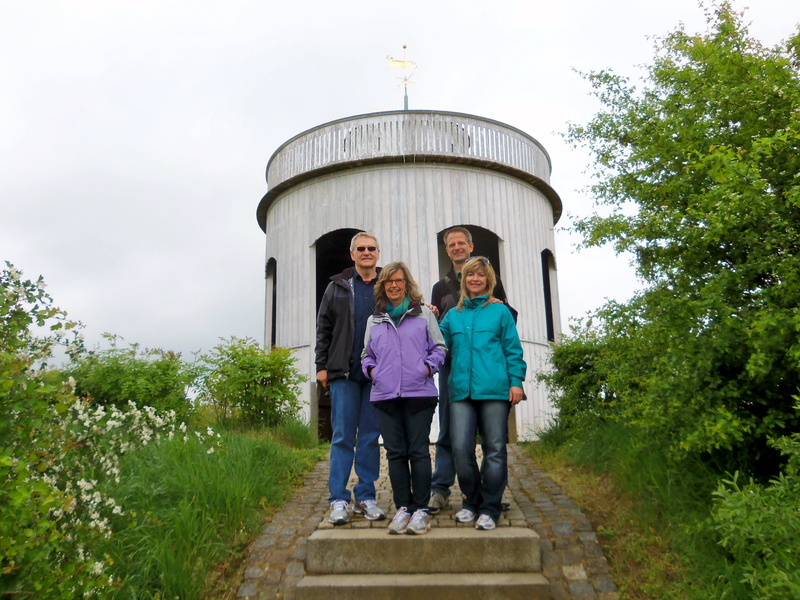 In May we drove for the day to Herrnhut, Germany with our friends. That’s the place where modern missions started. We went with friends. It was a 2 ½ hour drive. 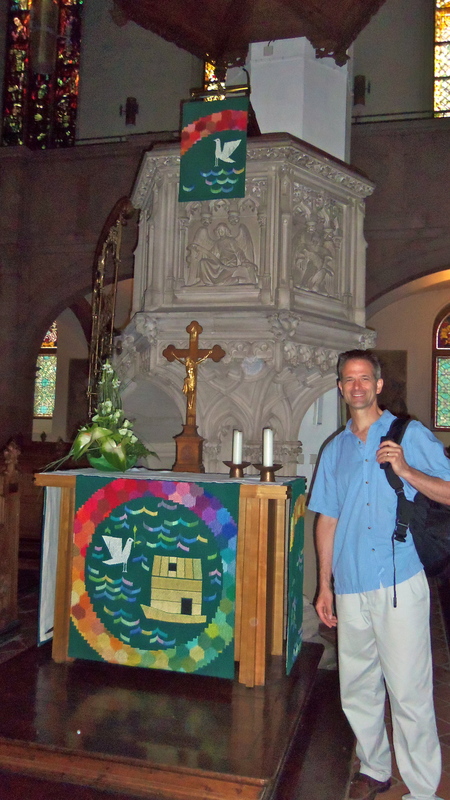 Moravian Christians fled persecution and settled here in the 1700’s. 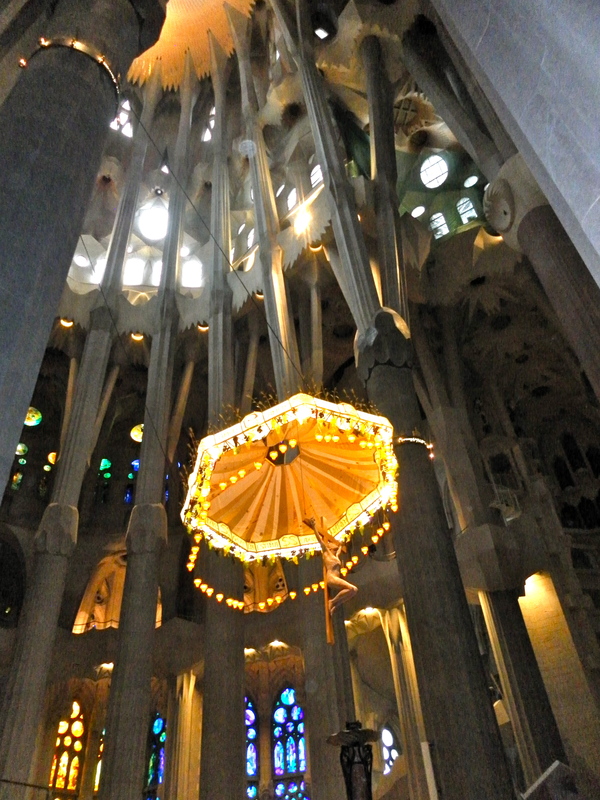 This is the “Prayer Tower” where there were always people praying, 24/7. In June the Zidek family came to visit us. We went on a dinner cruise on the Vltava river. 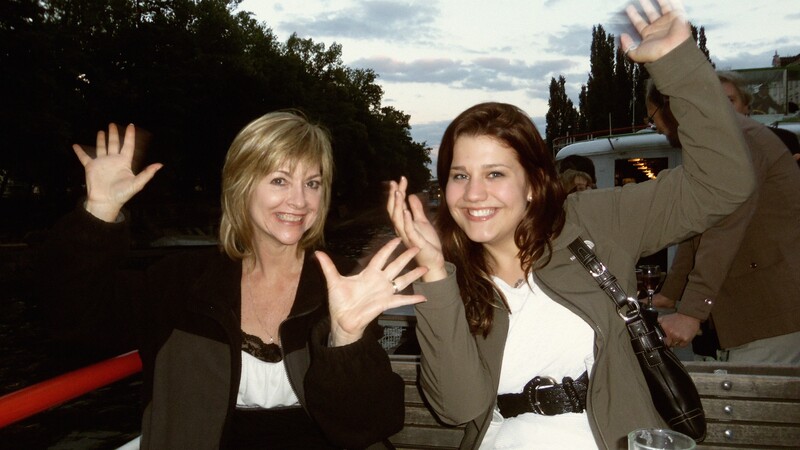 Mom and Vicki being silly on the boat! 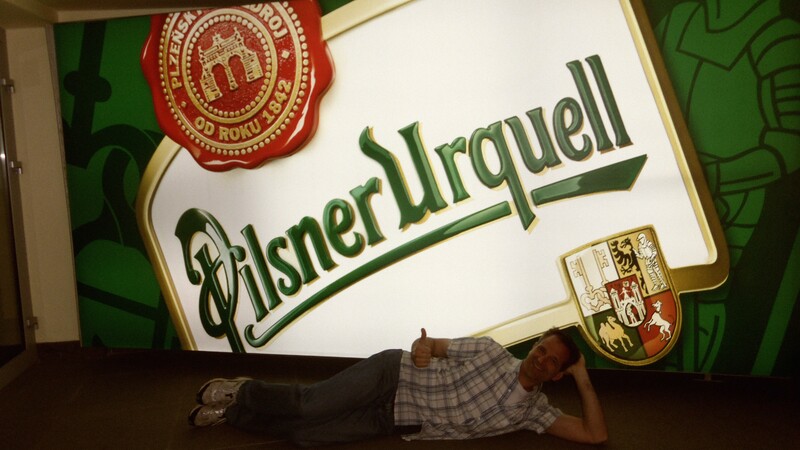 We took the train to Pilsen with the Zidek family to see the Pilsner Brewery. Dad says Czech beer is the best in the world! In late June my Grandma and Grandpa came to visit us. It was so fun to show them Prague! 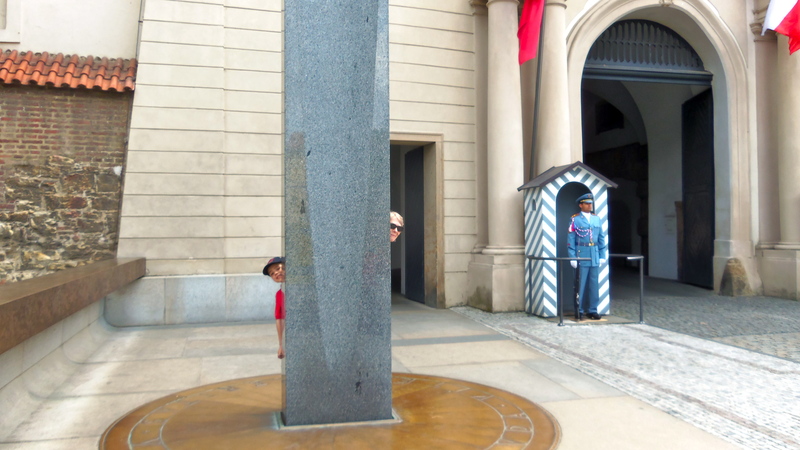 Here’s Grandma and me at the entrance of Prague Castle. We were celebrating Grandma and Grandpa’s 50th wedding anniversary! We went to an opera called Carmen at the Prague State Opera House. 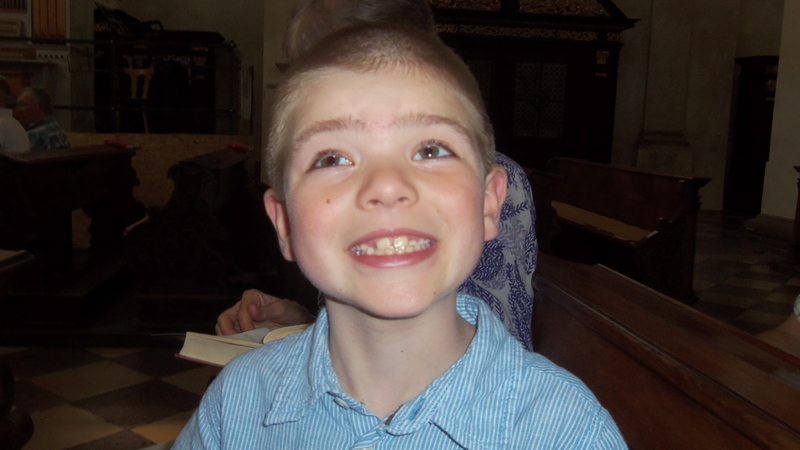 We also went to an organ and violin concert at St. Salvatore Church. We heard the music of Vivaldi, Bach, Mozart, Brahms, and Handel. 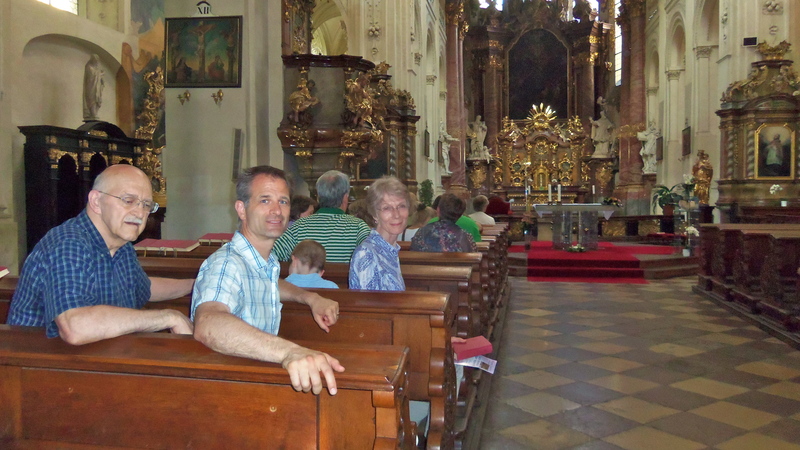 St. Salvatore Church, near Charles Bridge. Mom said I was an angel! We took the train to Vienna and stayed with good friends at their hotel. 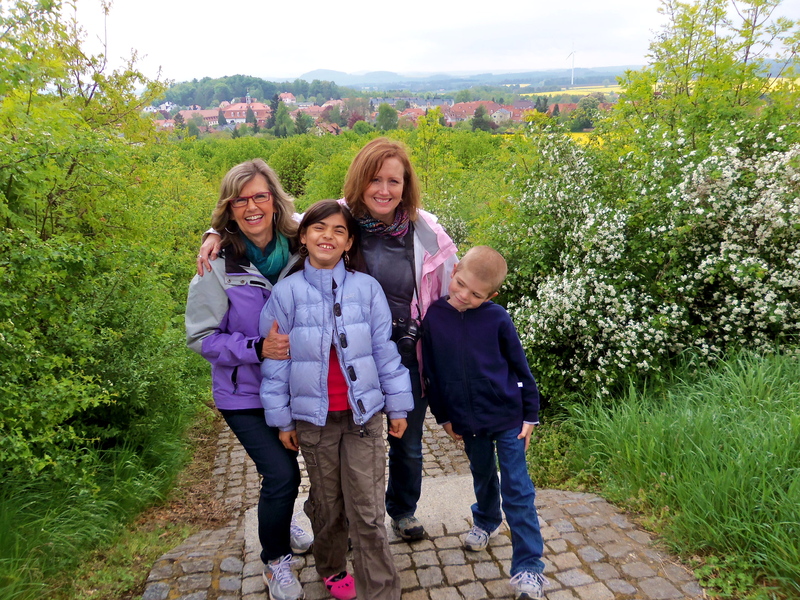 We saw Schonbrunn (summer palace of the Hapsburgs), St. Stephen’s Cathedral, Mozart’s house, and had lunch in a café. 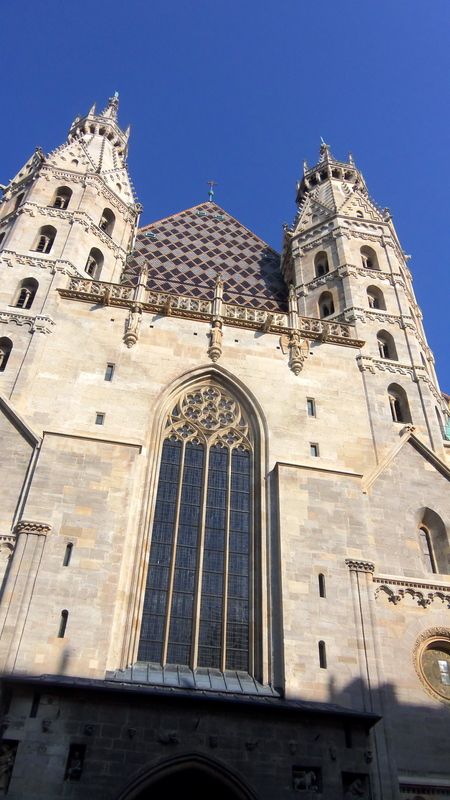 St. Stephen’s Cathedral was built in the 1200’s! We took the train to Dresden. 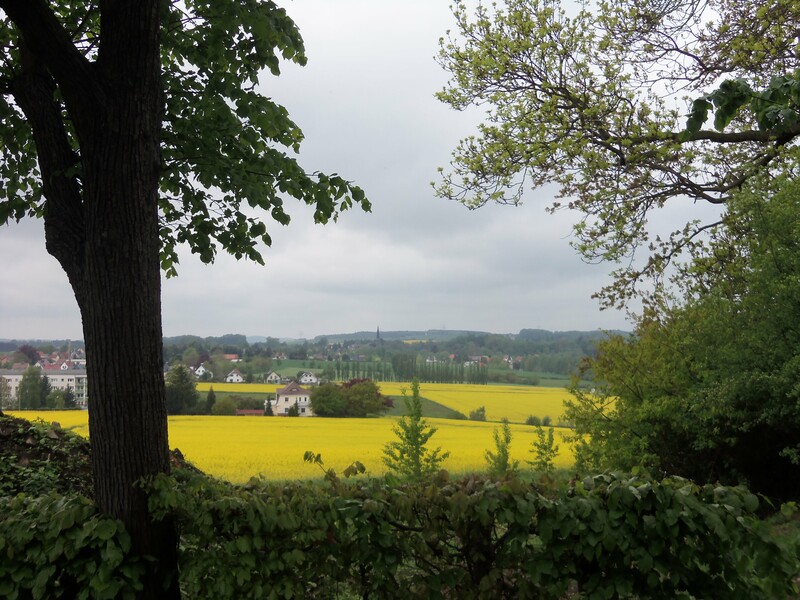 Then we drove to Wittenburg. 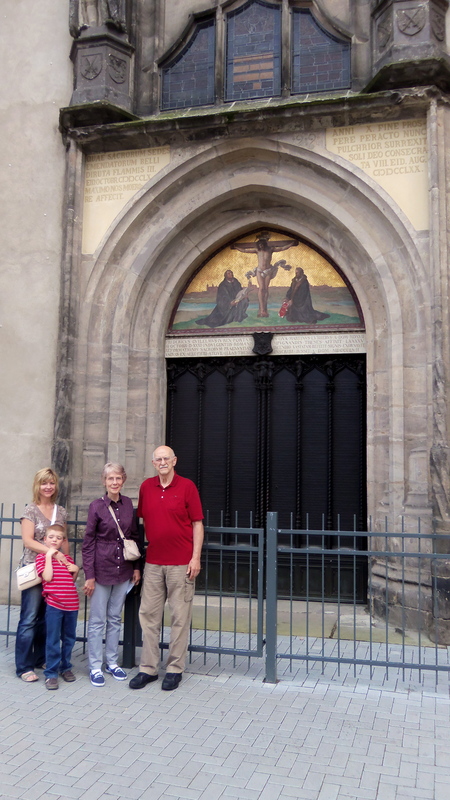 Here’s Castle Church where Martin Luther posted his 95 theses! 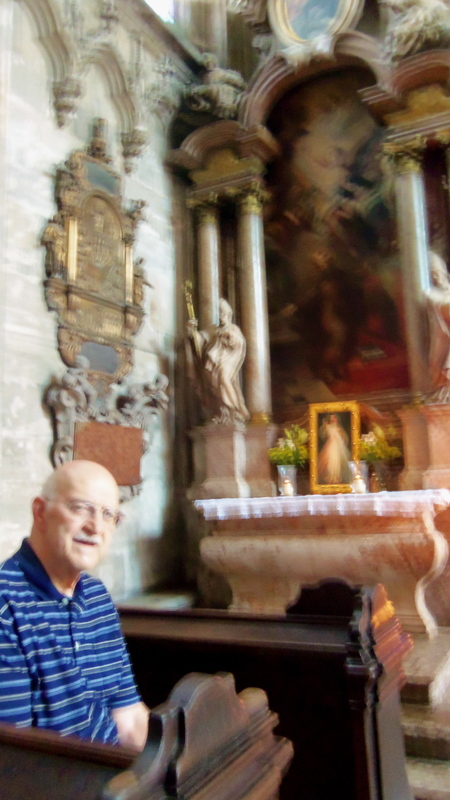 Next we went to Leipzig, home of Bach, who is one of my Grandma’s favorite composers. 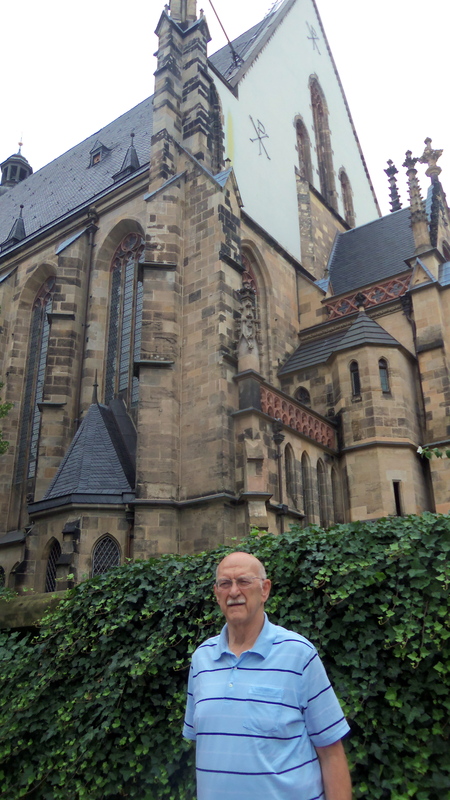 Here’s Tomaskirche, where Bach was Cantor. We also got to see the Bach Museum. 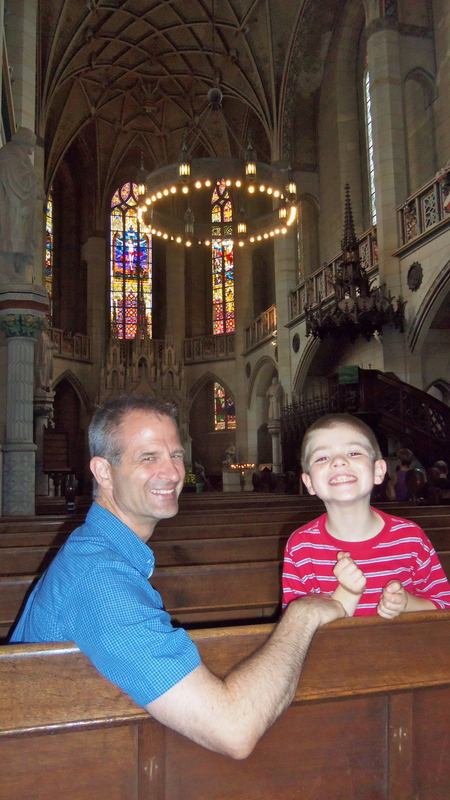 We went to a service here where the Tomaskirche Boys’ Choir sang. 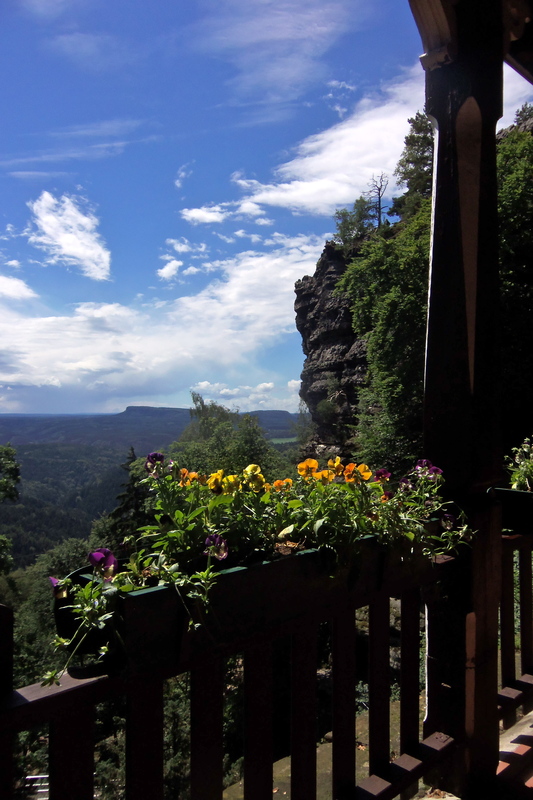 After Grandma and Grandpa left we went to Czech Switzerland, on the border with Germany. 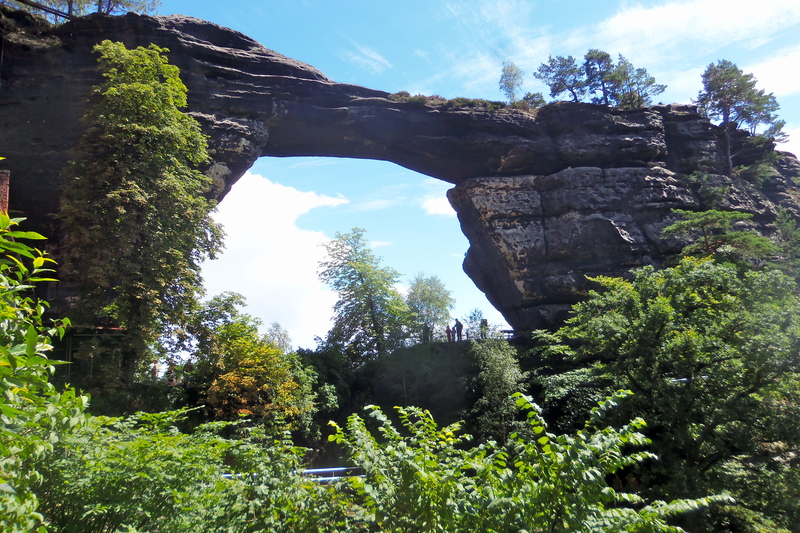 We went hiking with our friends to Pravcicka Brana, the biggest natural land bridge in Europe. We hiked 10 miles that day. Mom and Dad said I was a real trooper! We stopped for lunch and to play. At the end of July we flew to Paris. My big sister Sam met us there! We had so much fun! 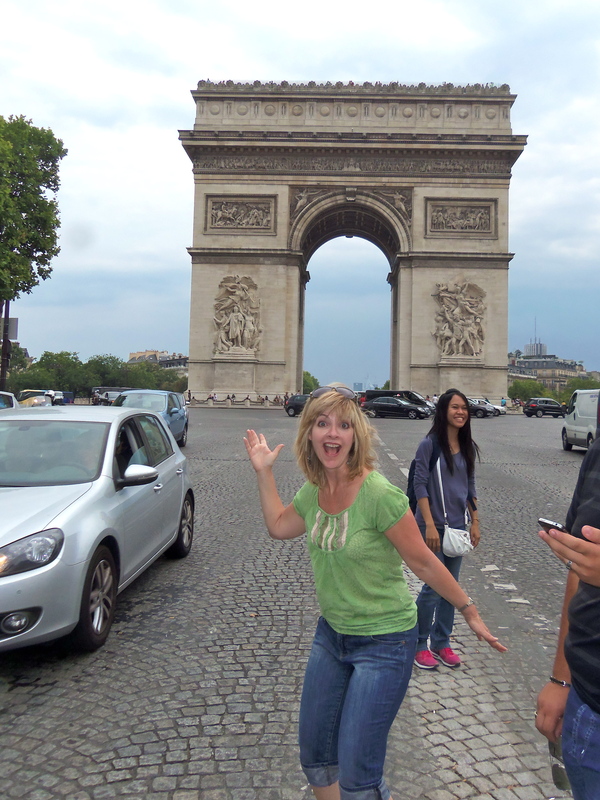 My wacky Mom with the Arc de Triomphe! 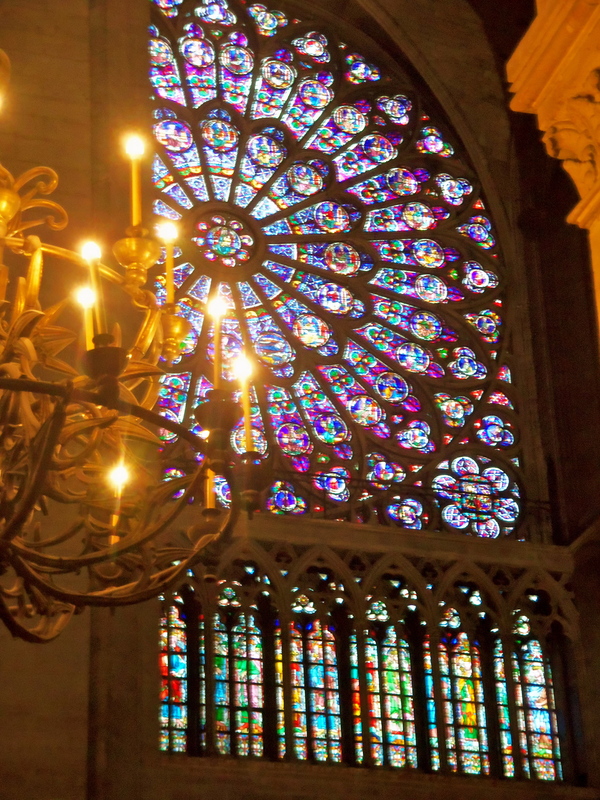 Inside the Cathedral of Notre Dame! 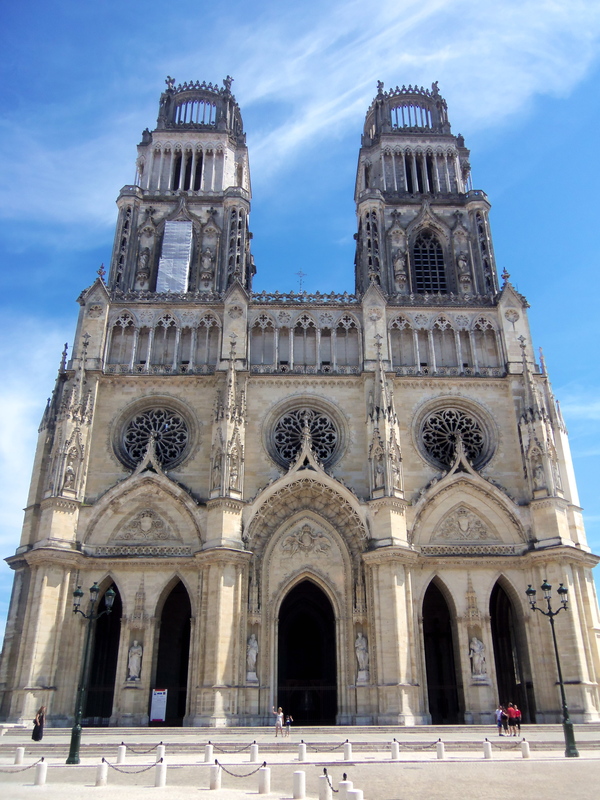 Then we stayed 12 days in the French countryside, near Blois. We saw several chateaux. 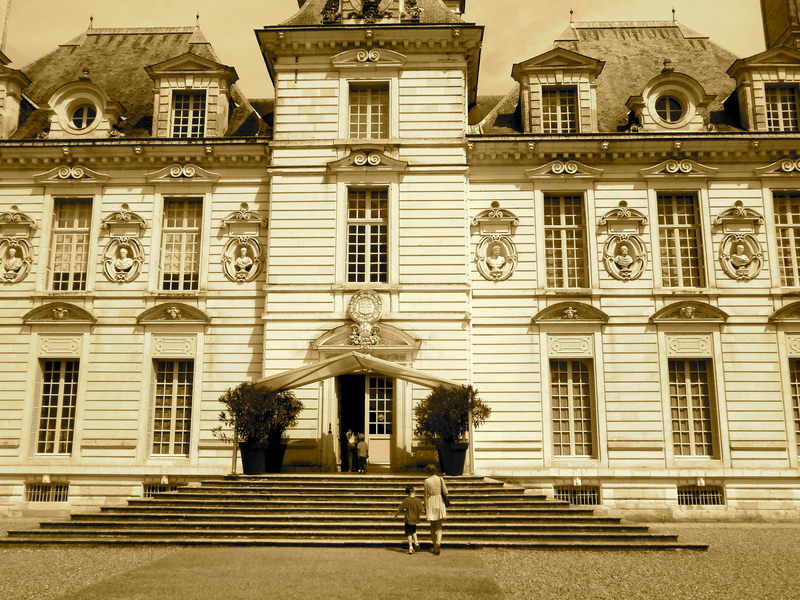 Chateaux really look more like palaces than what you’d think a chateau would look like. 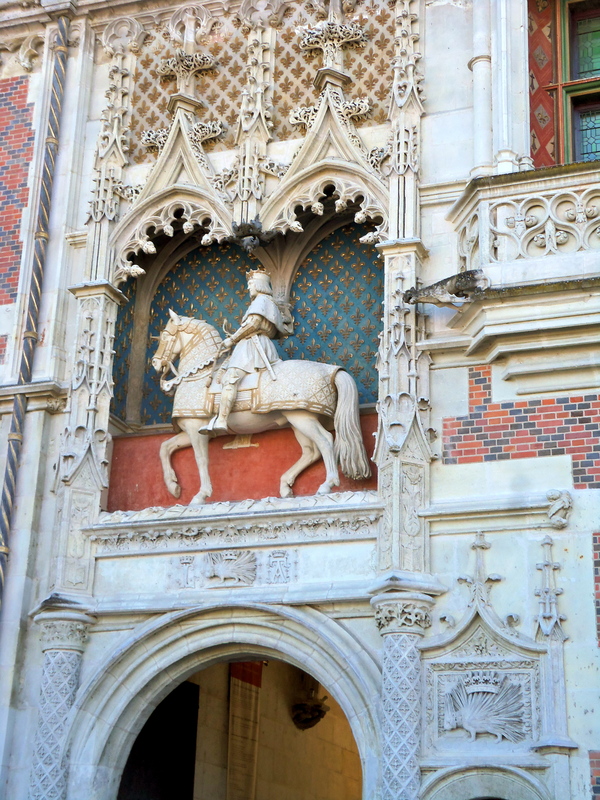 Chateau of Blois: Joan of Arc was here in 1429! We stayed in a quiet little village outside this town. 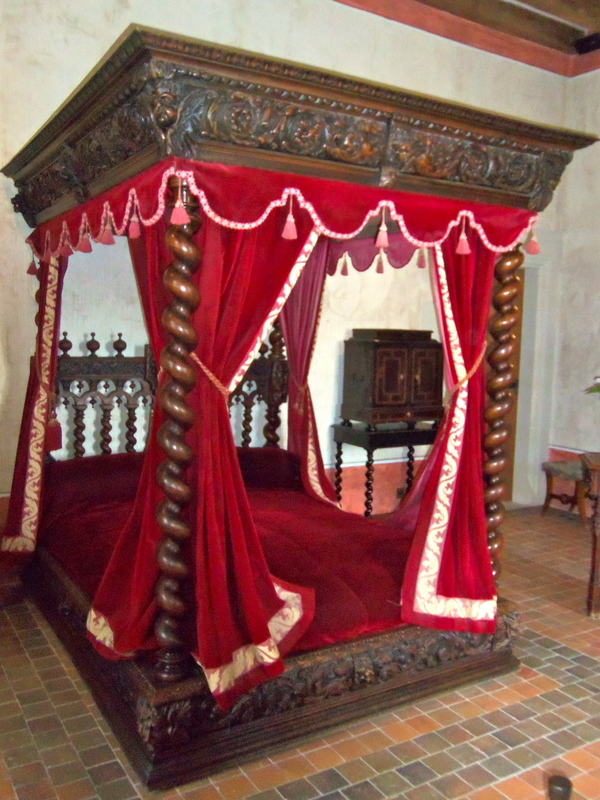 Chateau of Clos Luce: This was Leonardo da Vinci’s bed! He lived in Amboise the last six years of his life. Sam and Me at Chateau of Cheverny. This is Captain Haddock’s Castle. There was a Tintin Exhibition here! 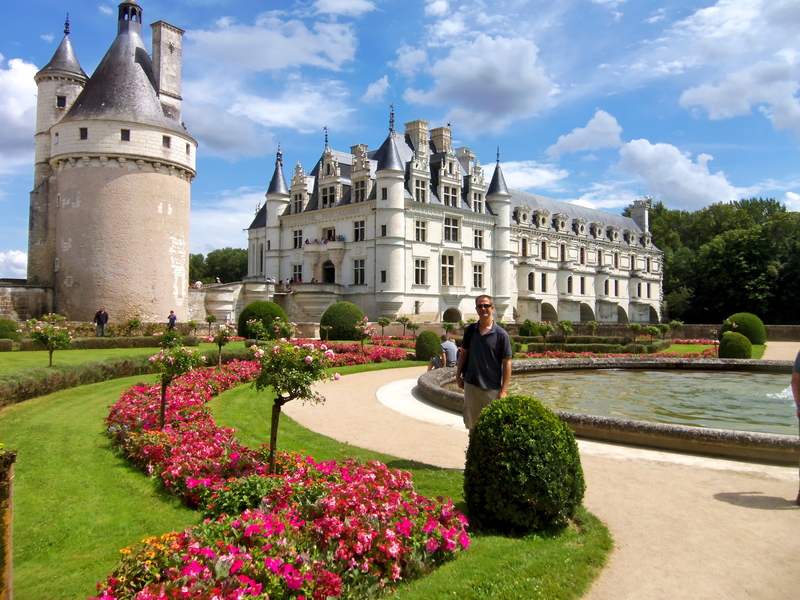 We saw other cool places in the Loire Valley. 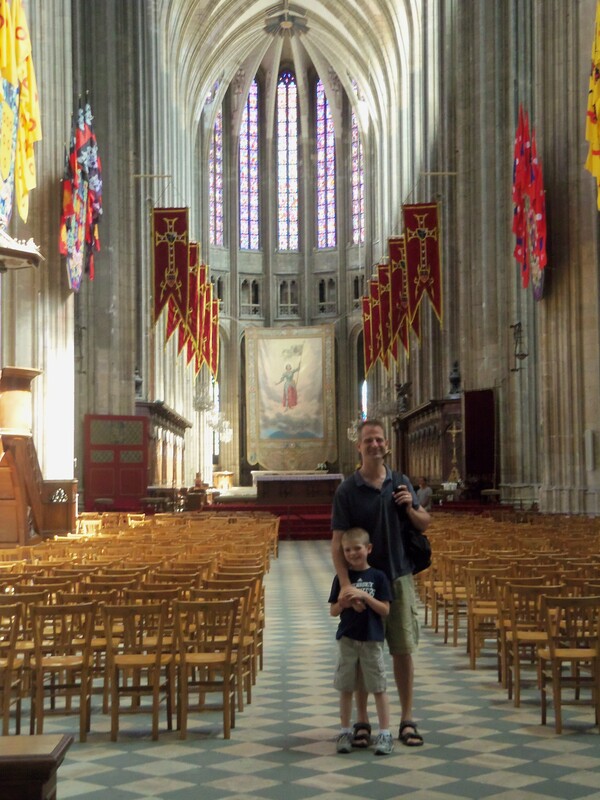 We went to Chartres to see it’s amazing cathedral. We saw the Castle of Chinon. 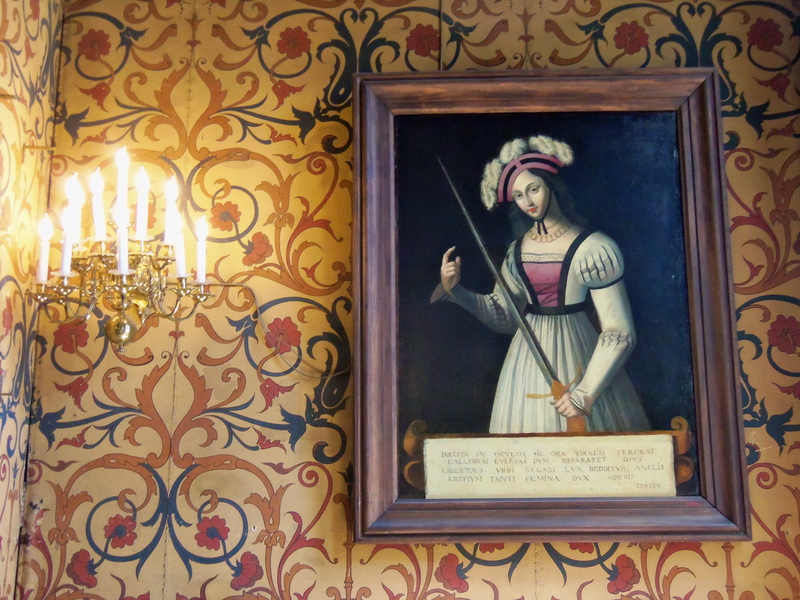 We saw the city of Orleans, where Joan of Arc lifted the siege of the English during the 100 years war in the 1400’s. 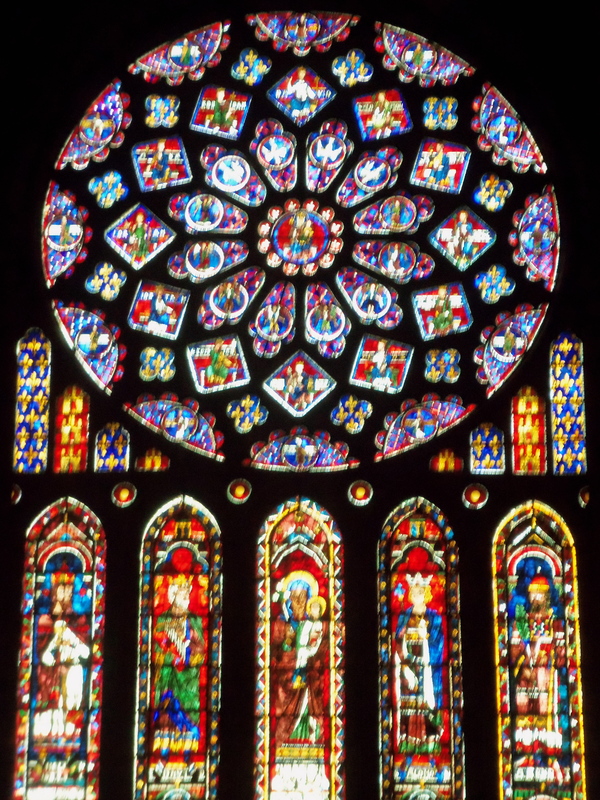 Inside the Cathedral of Chartres. Joan of Arc is honored in the stain glass. It tells her story. 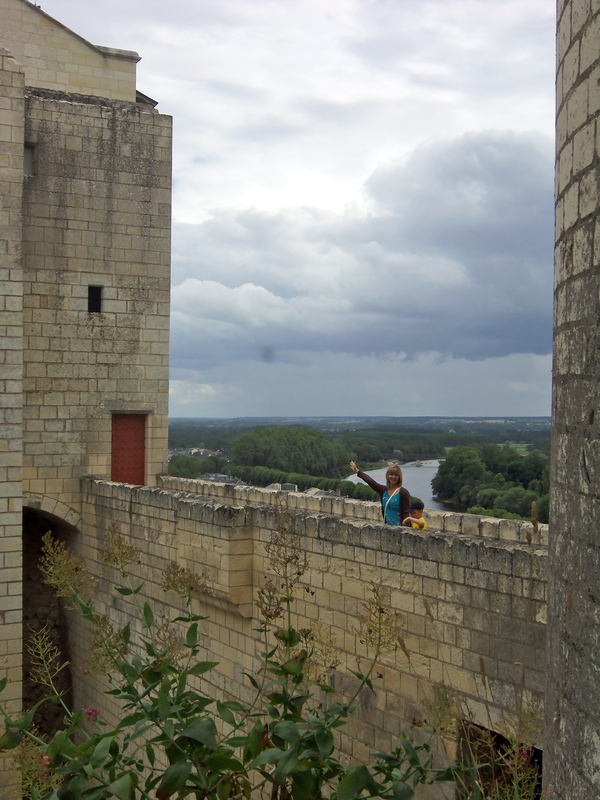 The Castle of Chinon, started in the 900’s and added to by Henry II and Eleanor of Aquitaine. 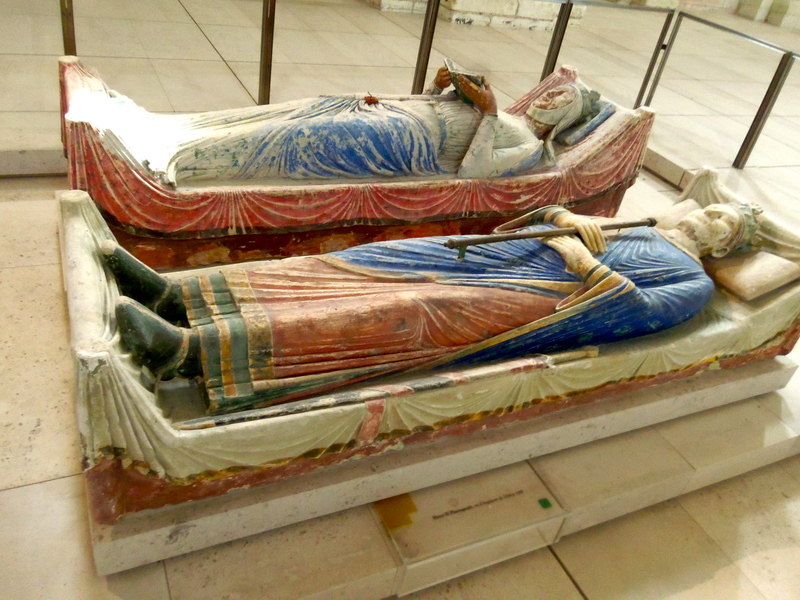 Abby of Fontevraud: Henry II, Eleanor of Aquitaine, and their son Richard the Lionheart are buried here! The inside of the cathedral honored Joan of Arc. We think this place was the inspiration for Disneyland’s Haunted Mansion! Then we flew home to Prague. We have been enjoying the last lazy days of summer before school starts tomorrow. I wonder what adventures I’ll have this year? One Year Anniversary of Living in Prague! 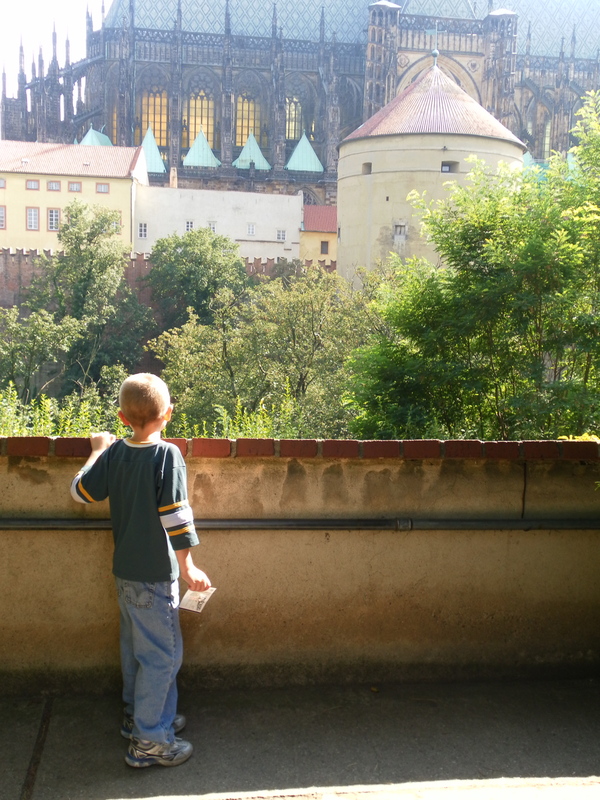 Yesterday my husband Andy and I celebrated our one year anniversary of moving from the U.S. to Prague with our seven year old son. What an adventure it has been! 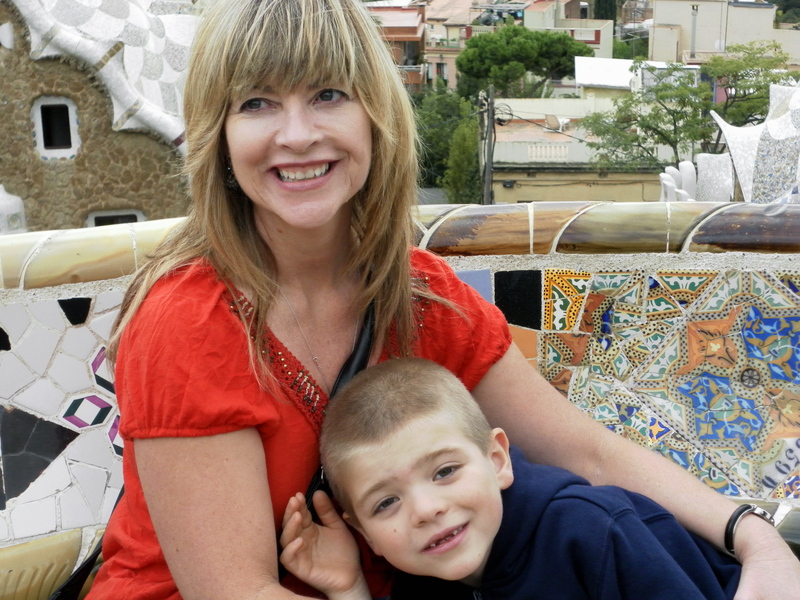 During the school holidays we’ve been to Barcelona, Krakow, Venice, Florence, Herrnhut, Germany; Vienna, Leipzig, Wittenburg, and “Czech Switzerland”. And each time we come “home” to Prague! But WHY did we move to PRAGUE, you ask? The short answer is because Andy got a teaching contract at an international high school. The long answer is because I’m an adult Third Culture Kid (TCK) with an unquenchable wanderlust, and Andy is now also addicted to travel. I am a TCK because I grew up in India for four years of my childhood, from age seven to eleven. Why did I grow up in India? That’s a story for a later post. There has been much research done on TCKs, and one finding is that many TCKs have an unquenchable wanderlust, which stems from the cross-cultural and high-mobility aspects of their upbringing. That’s me! I am a travelholic. I feel more alive when I am in another country, in another culture. 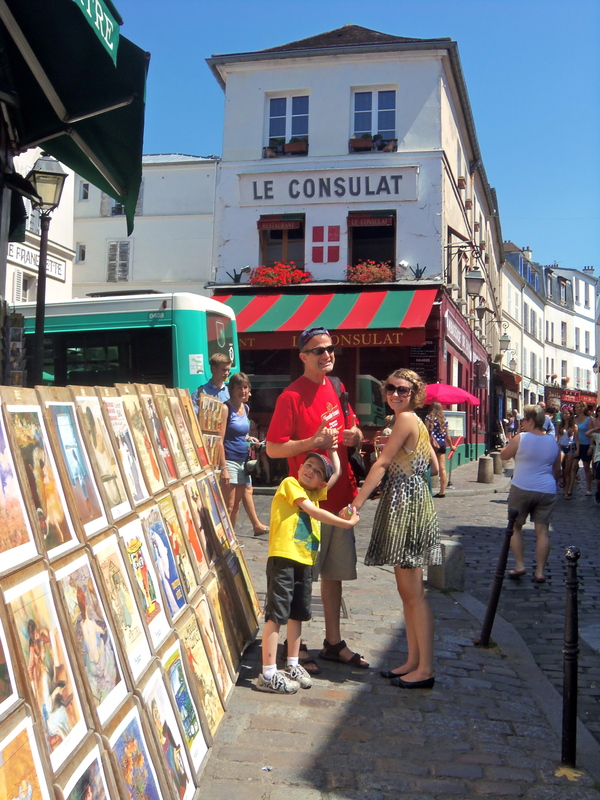 I love being part of an expat community, learning a new language and how to get around in a foreign country. Prior to our move to Prague, we were living in Wisconsin, raising our son and our daughter, Samantha, now 18. Sam is eleven years older than our son as she is my husband’s daughter from his first marriage. So we decided that when Sam graduated from high school and went away to college in 2011, we would look into finding jobs teaching overseas. Long story short, Andy got a job offer from an international school in Prague. 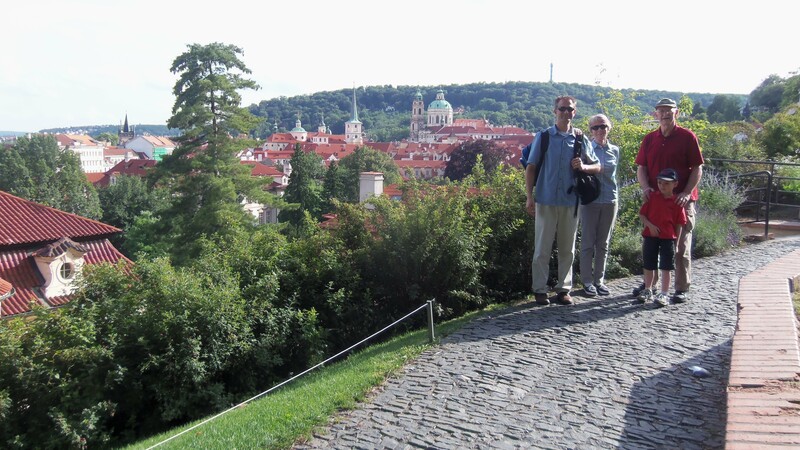 So we sold our three- bedroom house and most of our belongings, packed up six suitcases and three carry ons, and landed in Prague on July 18, 2011! It has been a truly amazing year, with so many great memories. 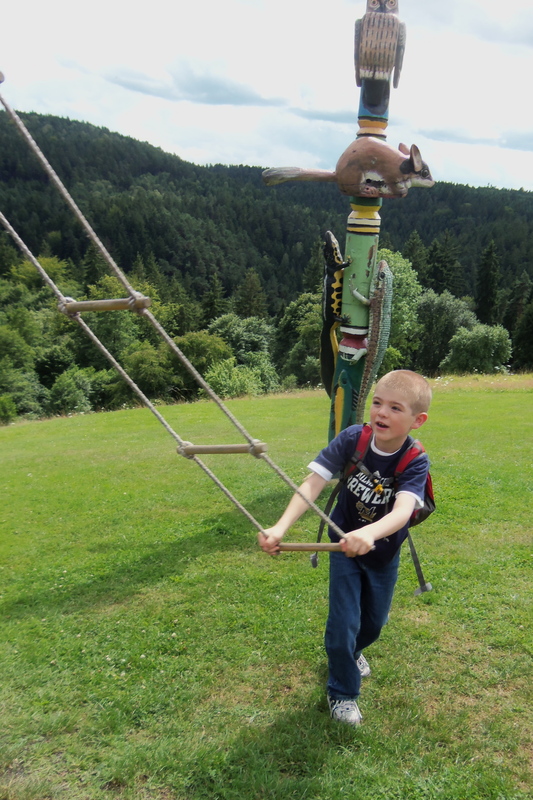 Our son is thriving in his international school and he absolutely loves traveling and experiencing new adventures. Our son doesn’t realize it yet, but he is now a TCK, growing up amongst other TCKs. 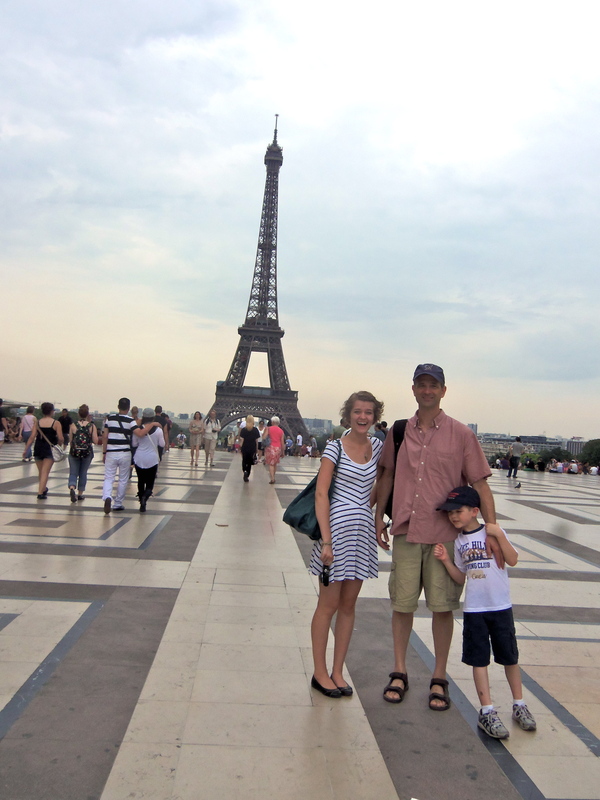 Hence my desire to finally start this blog, with the help of our daughter and technical advisor, Sam…who, by the way, we will be meeting in Paris on Wednesday!